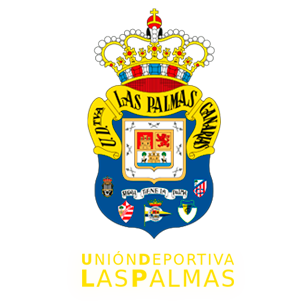 Las Palmas’ Madrid-born manager stated that tomorrow’s game is key, because “we still haven’t done anything yet and we need a win to keep all our efforts going”. 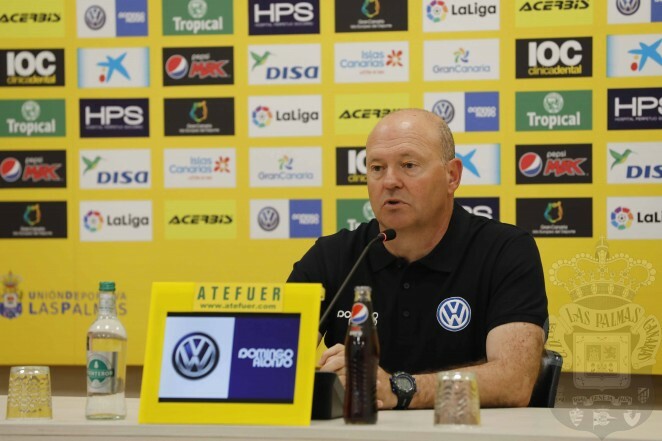 Pepe Mel spoke of his chosen squad against Mallorca, in which he has left out Juan Cala, Javi Castellano, Dani Castellano and Srnic, saying “if things are going well there is no need to make any changes”, adding: “they are all working their socks off and when they get the chance they will make full use of it”. “This is a key game no matter who we are up against” stated Mel with reference to rivals Mallorca, and said “they are a really good side. Salva Sevilla is a player I know well and we will try to make life as uncomfortable as possible for him because most of his team’s play goes through him”. The yellows’ manager made mention of the remaining games his side have to play, saying “I like the fact we are playing against rivals at the top of the table, as if we beat them we not only pick up three points but stop them from getting points too”. Since his arrival, the trainer has highlighted the importance of having the fans on his team’s side, and acknowledged “it is the team who has to make the fans happy and not the other way around. I hope the fans have seen the changes in the team”. Pepe Mel also spoke of Peñalba, of whom he highlighted “his mental agility” and said he was “a player who can bring a lot to the team”. Aythami Artiles and David García both started last week’s match against Depor and they may also be in this weekend’s starting line-up, while Pepe Mel explained “they both bring workrate and a calmness to the team. At difficult times in the match last week they proved decisive”.